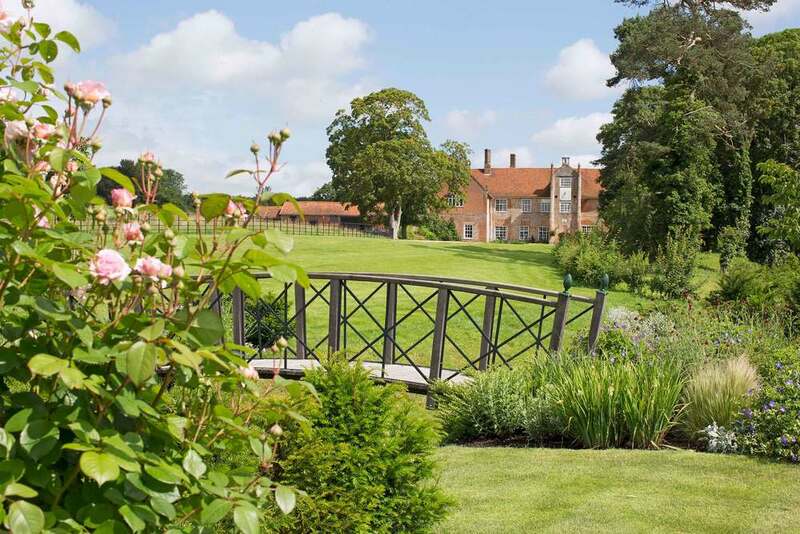 Come to Bruisyard Hall – an exclusive use country house and wedding venue in Suffolk. Stay, marry or host an event in 700 acres of private estate. Whatever the occasion, enjoy exclusive use of our magnificent 12 bedroom country house in Suffolk. 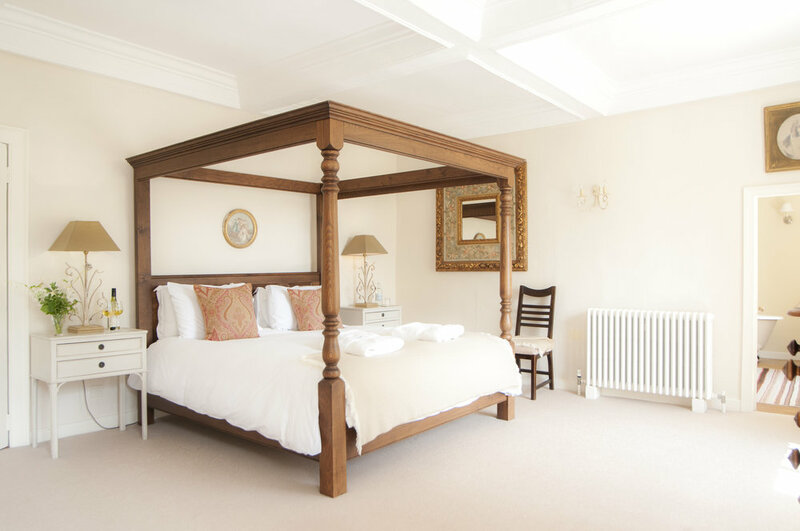 Luxury, comfort and privacy make Bruisyard Hall the perfect country retreat. 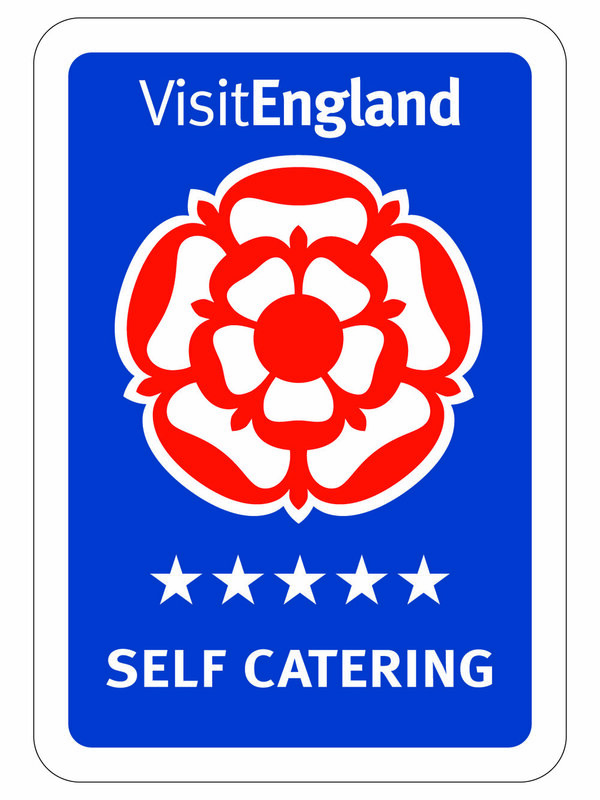 Choose self-catering or put your feet up and let our excellent chefs prepare delicious locally-sourced meals for you. Available to hire all year around, get in touch with us today about staying at Bruisyard Hall. From small and intimate weddings, to larger ceremonies and receptions, we have the space at Bruisyard Hall to make your wedding day really special and relaxed. For weekend weddings, you can stay in the Hall for three nights, so it really is a home from home. Whether it's a beautiful barn wedding or a small gathering at the hall, we have a beautiful wedding venue for you to enjoy. “ What a beautiful venue you have... The house, the barn and the grounds are all stunning and so well maintained. We felt very lucky to spend a whole weekend enjoying Bruisyard and only wish we could do it more often.